Pomegranate is a fast-growing, deciduous plant noted for its berrylike fruit that grows six to fifteen feet tall with a multiple or single trunk. ‘Nana’ is the dwarf variety and it reaches just one to three feet. The species produces slender, upright branches that gracefully weep if left un-pruned. 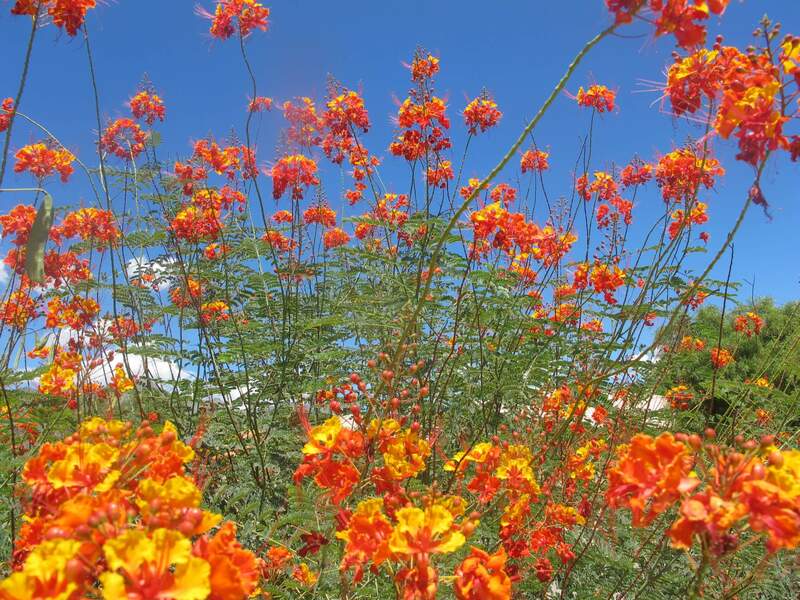 It has skinny, shiny green foliage and bright, orangey-red, trumpet-like flowers with ruffled petals that are two inches long and bloom in spring for several weeks. After three to four years, pomegranates begin bearing a wonderful fruit that is about the size of an apple. It is reddish to pink and filled with crunchy, sweet seeds that are encased in a juicy, membranous skin. The seeds, pulp, and juice are eaten, but the membrane part of the fruit does not taste good. Juice from the fruit is used in jellies and wines. There are many varieties of pomegranates commonly cultivated in the Southwest desert, including ‘Papago’, ‘Chico’, ‘Wonderful’, and ‘Angel Wings’. 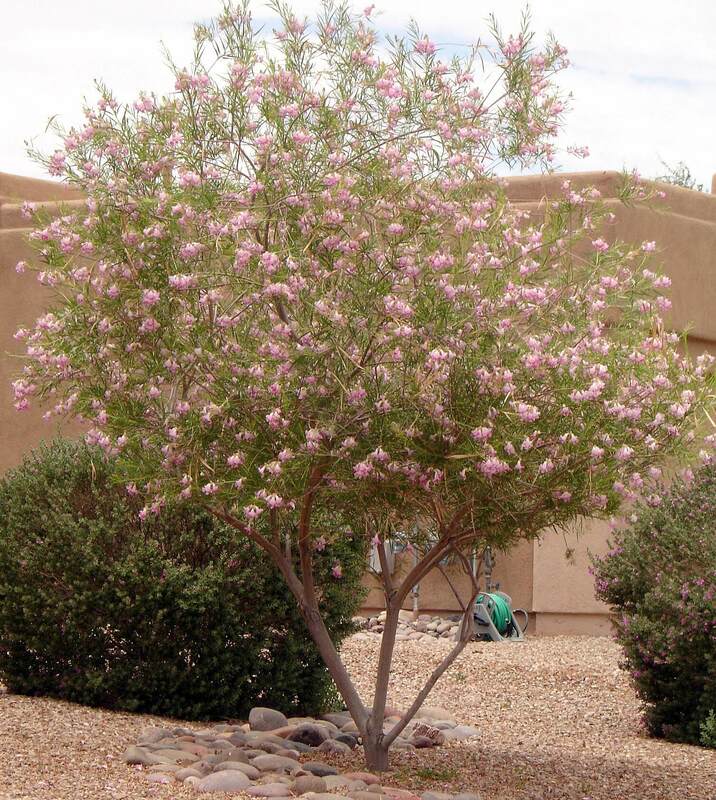 Use it as an attractive shrub, small tree, hedge, screen, or accent in the landscape. It can also be used in landscapes with other fruit trees or citrus. The dwarf form can be used as an edging or small foundation plant, and in courtyards, containers, raised planters, and patios. The pomegranate is a native to Asia from the Middle East to the Himalayas, where it grows in sandy or rocky soils and scrublands. 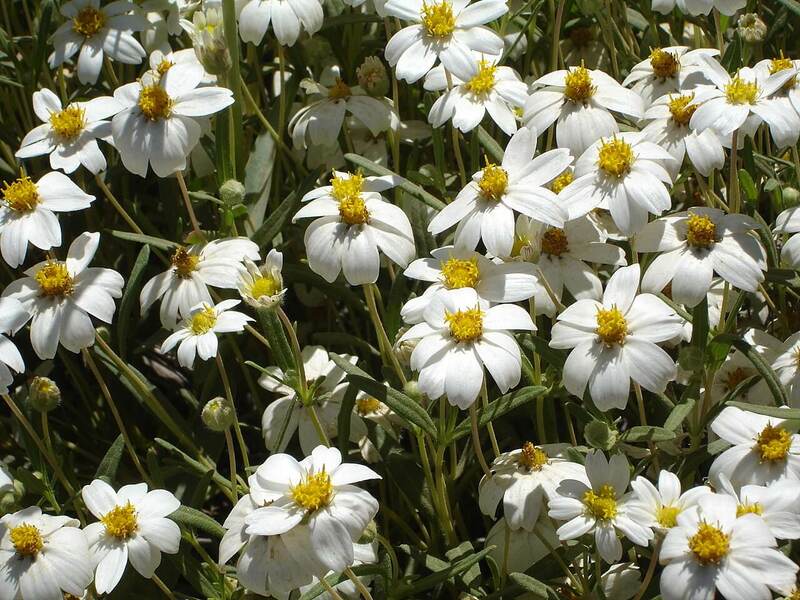 It has been cultivated in Mediterranean climates and tropical areas throughout the world. 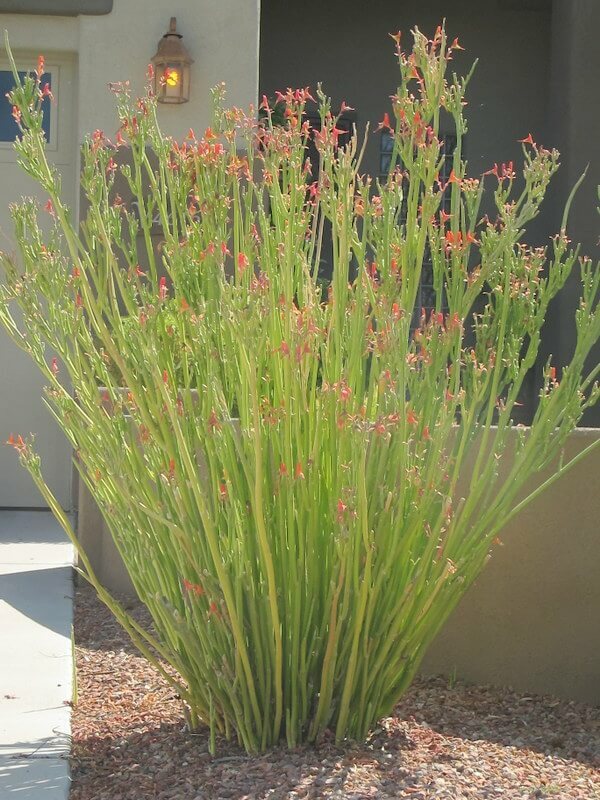 This plant likes hot, dry climates with long summers and cool winters. 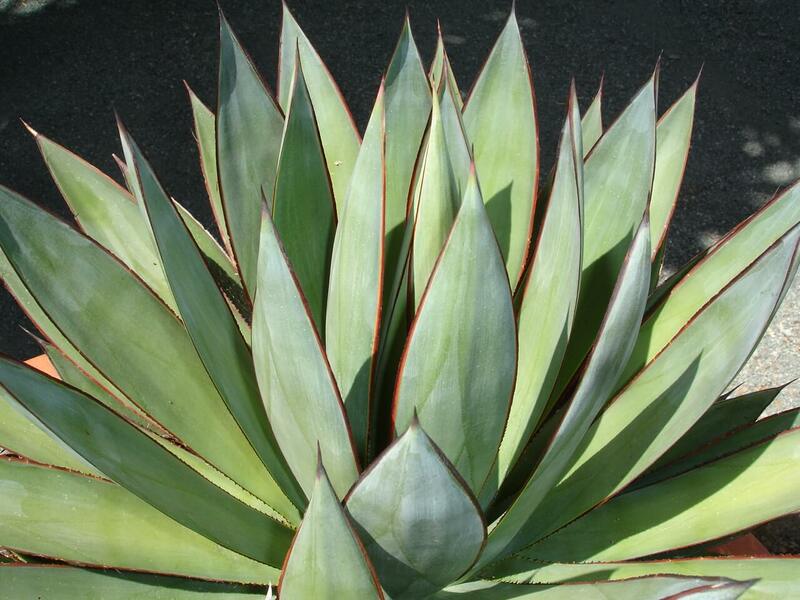 It also prefers sandy, acidic, or alkaline soils and is fairly salt-tolerant. 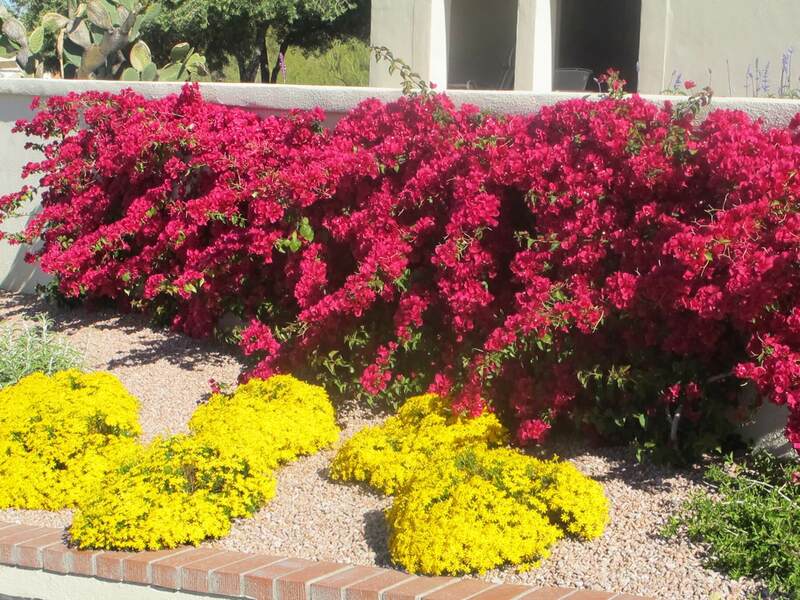 It needs full sun and reflected heat, as well as ample water, but will become more drought-tolerant as it matures. Pomegranate is hardy to about fifteen degrees Fahrenheit.